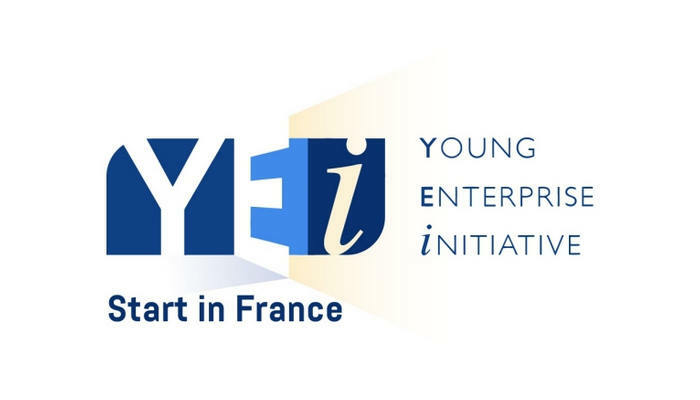 We are proud to announce that PALU has been selected to take part to the YEI – Young Enterprise Initiative supported by The French Ministry for Europe and Foreign Affairs and run by the Office for Science & Technology of the Embassy of France in the US. In particular, the YEI Start in France is an accelerator for foreign science-based companies interested in growing their business in France and Europe. We have been invited to join a special journey to French business ecosystem from 5th to 9th November. The first part of our experience will take place in Paris, while the second one will be defined in relation to PALU core business. Meetings and workshops will be organized during the whole duration of our stay, to foster networking and interactions between the selected startups.